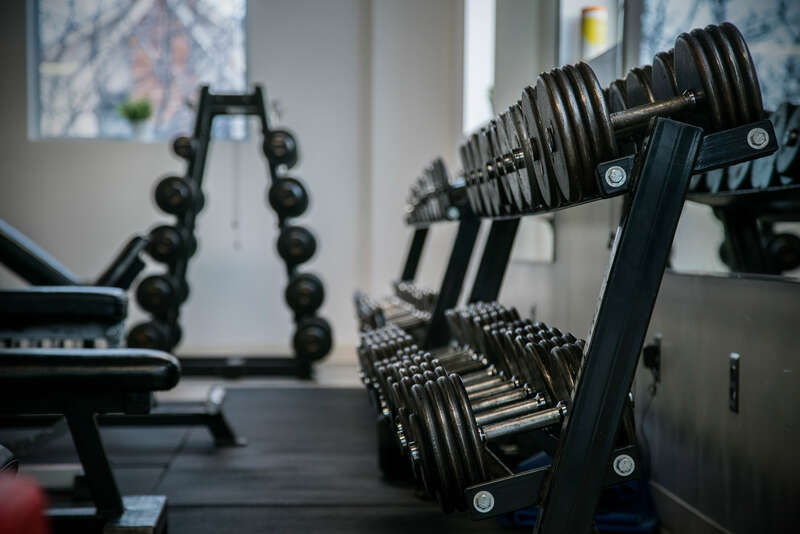 x365 Fitness – Sugarhouse UT – An Exclusive Gym Located In Sugarhouse UT. you reach your goals quickly!. You can get the quickest results possible with the customized support to reach your goals! Get the knowledge and tools for a lifetime of staying fit! nutrition plans that make the difference. Get the best nutrition for your body type and goals while fueling your body with more energy! Welcome to the X365 Fitness Experience. We are not just an average gym. When it comes to helping people reach their fitness goals, we take this seriously and we will get you the results and body you want. 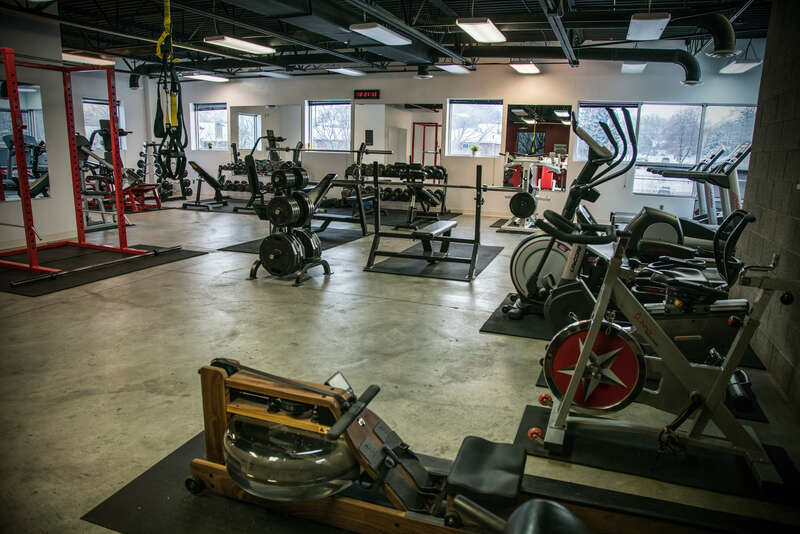 We have a full weight room, multiple cardio areas, personal trainings, group classes, and more! Excuses. The time is now.